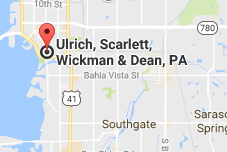 Donald W. Scarlett, Jr. - Ulrich, Scarlett, Wickman & Dean, P.A. 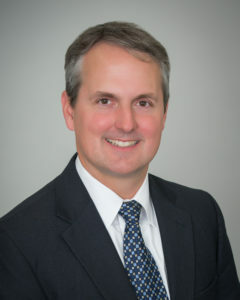 Donald W. Scarlett, Jr. received his B.B.A. in Finance from the University of Iowa, and received his Juris Doctor degree, with honors, from the University of Florida. In law school, Don received the Book Award for Income Taxation of Estates and Trusts. Don is admitted to practice in all State Courts in Florida. Don is a member of the Sarasota County Bar Association and the Florida Bar, Real Property, Probate and Trust Law Section. Don has served on the Board of Directors of Big Brothers/Big Sisters of the Sun Coast.